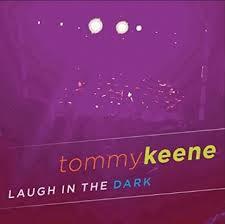 Having released four studio albums over the last six years, Tommy Keene has been pretty busy as of late. His latest release, Laugh in the Dark, came out last fall and will be featured Saturday night when he visits the Secret Society in Portland. 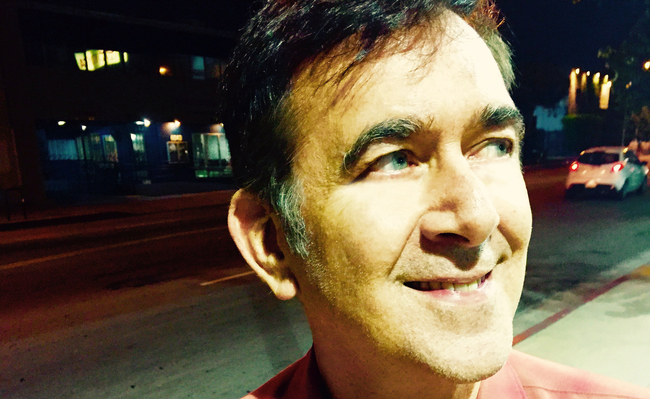 Over the course of 30 years, Keene has made a name for himself with his distinctive style of power pop, driven largely by his electric guitar work that relies heavily on melody. Laugh in the Dark continues that tradition, with a style that somehows successfully merges 1960's pop with overtones of the lighter side of 1980's punk. It is a formula that works throughout the record. I Want It To Be Over Now reminds me of The Monkees, pushed along with terrific vocal harmonies, upbeat melodic lines, and guitar lines that would be right at home in Daydream Believer. Go Back Home has some incredible slide guitar work, best enjoyed through headphones to maximize the delays and stereo separation. All Gone Away is reminiscent of late Beatles, replete with pyschedelic keyoards and vocals. At times, Laugh in the Dark can be on the darker side, but the album shines in its overall elegance and is without question one of the highlight of Keene's career. Tommny Keene visits the Secret Society on Saturday, Feb. 6. Doors are at 8:30pm with the openers Eyelids and Zebra Hunt kicking things off at 9:00 p.m. Tickets are still available as of this writing.